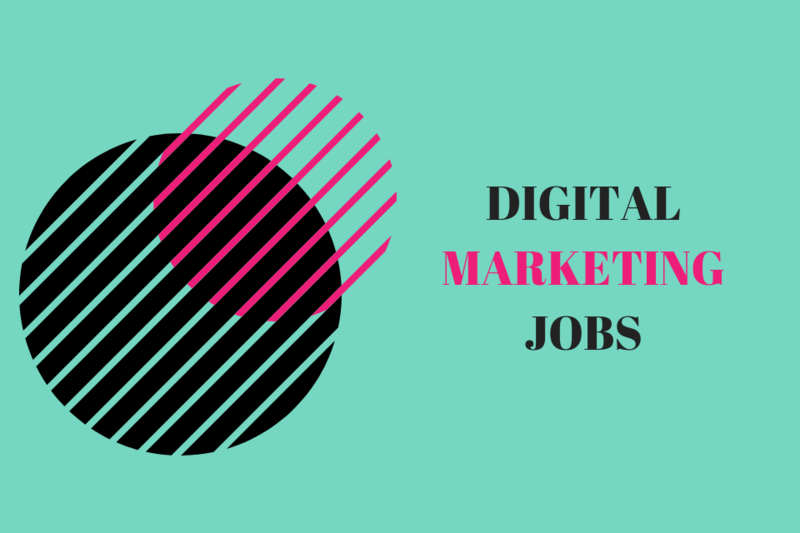 What are the Top Digital Marketing Jobs? Today’s job market is a whole lot different from what we had a few years ago. Career opportunities are more fluid and flexible than what they used to be. This is mostly due to the ubiquity of the internet. There’s hardly anywhere you go to nowadays without the internet. This is why we now have digital marketing jobs saturating the market. Digital marketing is such an interesting career path, and there are numerous job opportunities. According to Statista, the digital marketing global spending will hit $306 billion in 2020, from $200.8 billion in 2015. This means that, through 2019 and beyond, digital marketing jobs will still be very much in high demand. So, how can you key yourself to this market? Let’s look at career opportunities in digital marketing. It is quite impossible to list them all, but let’s look at a few of them. This involves analyzing data, gathering useful information from the provided data, and finding the best ways to use the information. It helps marketers to form reliable marketing strategies. Social media is one of the most powerful marketing forces today. Social media marketing involves using the knowledge of these platforms to promote your business. SEO offers an online marketing job opportunity that involves developing a sound site, creating relevant backlinks and contents, and to improve the overall ranking of the site on search engines. The lucrative job opportunities are as a content writer, e-commerce manager, PPC Expert, and so on. Getting a digital marketing job can be a bit tricky, so let’s look at some of the platforms that offer these job opportunities. Seek is a site that offers you an opportunity to search for the best digital marketing jobs. 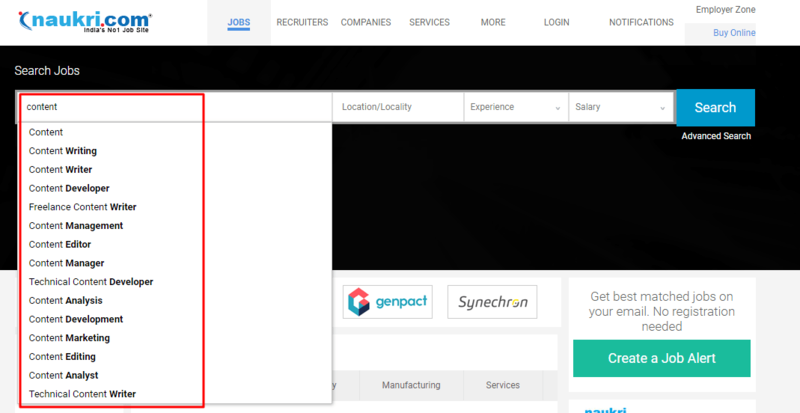 You can decide to filter your search by location, salary keywords, contract type, and so on. The high number of users on the site means you would have to stand out to increase your chances. LinkedIn is a networking site that provides you with an opportunity to seek for jobs – not only digital marketing jobs. Most recruiters use this free platform, so you can increase your visibility by creating an eye-catching profile. 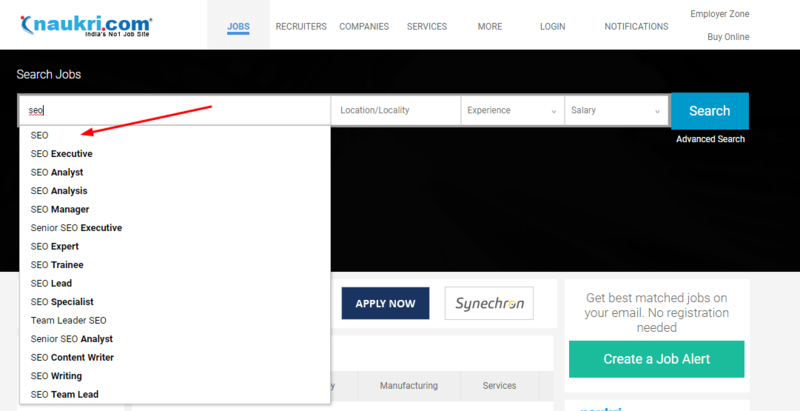 It also has a section where companies can advertise job positions. Many Facebook groups provide opportunities for getting a job. Groups such as Sydney Startups offer you the chance to get jobs in digital marketing. There are many freelancing job opportunities on Facebook but choose them wisely. Several niche-marketing sites provide opportunities for getting online marketing jobs. By following these sites, you can remain up-to-date on available job opportunities. Examples of these sites are Inbound.org and mediabistro.com. Globally, there are various job search sites where you can find the best digital marketing jobs like naukri.com, shine.com, indeed.com, monster.com, freelancer.com, etc. Digital marketing is only going to grow as an industry, and it is up to you to strategically place yourself to enjoy the potential benefits. There are many digital marketing job opportunities, and we were able to touch a few of them. Getting a job in digital marketing doesn’t have to be a hard nut, as there are platforms that provide excellent opportunities for you. So, you really don’t have any excuse. Go and get your dream job. 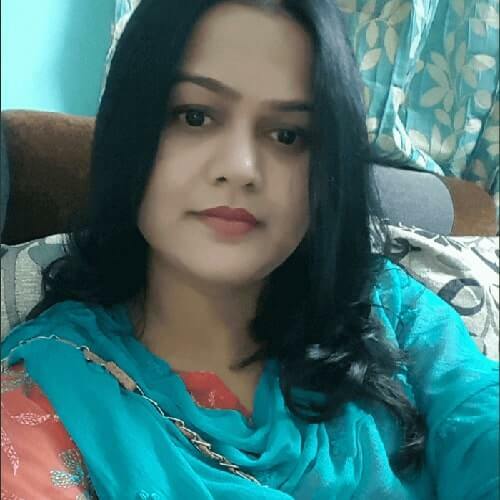 Tarannum Khan is a passionate and proactive Marketer, Blogger, Author, Educationist, and Speaker who has more than 6 years of experience in the field of digital marketing. She derives simple solutions for complex goals. She has Proficiency in SEO, Designing & Animation software for promotional campaigns and has Edge over Google AdWords, Affiliate Marketing, Content Marketing, SMM, SMO, and Blogging.